Hear The Music is my 13th CD. 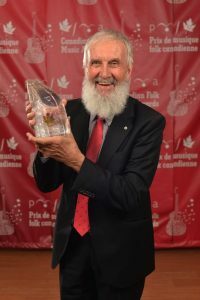 It was such a pleasure working top notch musicians and my friend/producer Ken Whiteley, this award is shared with you all! And thanks to my audience for constant support, I love all of you!